A woman passenger and an Air India duty manager slapped each other at the Indira Gandhi International Airport this morning after she was denied boarding for reporting late, police said. 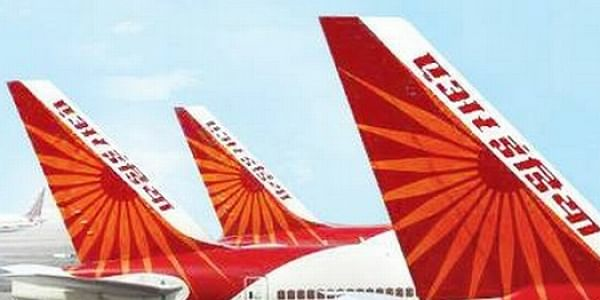 NEW DELHI: A Woman passenger slapped an Air India manager at Indira Gandhi International Airport early on Tuesday after being denied entry to board a flight for arriving late. Poonam Arora was going to Ahmedabad to meet her husband—an IAS officer posted in Gujarat as an election observer. She claims the airlines manager hit her back following a verbal argument over a ticket. The issue was ‘amicably’ solved by the two parties. “Poonam Arora, traveling with Air India AI-019 slapped a female duty manager, Pooja, for not allowing her to board the flight. The passenger reported very late and she was denied boarding. She approached manager Pooja, who also expressed her helplessness. Poonam then slapped Pooja, who slapped her back,” Air India sources said. DCP Airport Sanjay Bhatia said that Poonam reported at 4.18 am for a 5 am Air India flight AI-019 to Ahmedabad. Delhi Police has not filed a case. According to sources, Air India offered Poonam a free ticket on the next flight, which she refused as she was adamant to board flight AI-019.